rocky's bru: Aw, shucks, Bakke didn't say that! 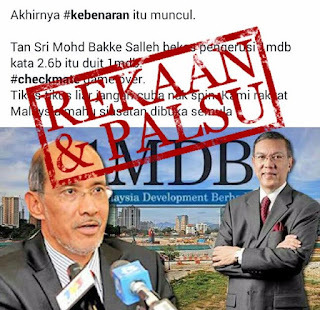 Bakke Salleh, reputedly straight as an arrow, the man hailed by the DAP as a hero because he quit as 1MDB chairman pruportedly under protest, was supposed to be the one to send 1MDB and PM Najib Razak to hell when it was time for him to speak out. Bakke was destined to be a legend. That's what the anti-Najib folks have also been telling us, anyway. 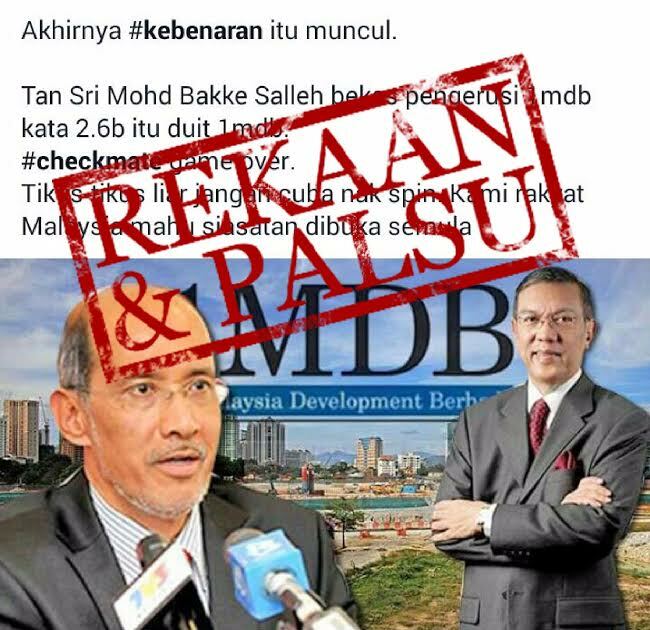 Prominent pro-Umno bloggers Bujai and Dr Novandri think the Red Bean Army, a gang of cybertroopers on the DAP's payroll, are behind the fake news that's obviously aimed at influencing public perception towards 1MDB and the Najib Administration. And we'll never know if the authorities concerned continue to fail miserably to combat this kind of cyber corruption. If you ask me, I say the MCMC has got to step up its game and go after the unscrupulous and cowardly people who have been creating and spreadling such lies on our social media. If the current crop of people at MCMC can't do it, easy, change the whole lot! Better still, leave your own real name when leaving comments. What are we afraid of? Bakke wouldn't know if the money was that 2.6 billion donation. What he did know is usd700 million of 1mdb money went into jho low's company. Projibby people casually ignoring the fact why Bakke resign. 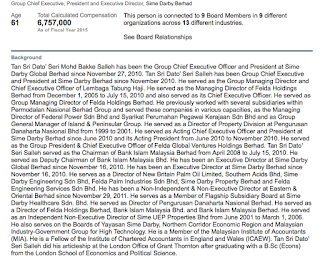 Do you people think he resigned because 1MDB did a terrific job, or because 1MDB committed CBT? Hurray! Projibby is celebrating financial mismanagement and embezzlement! 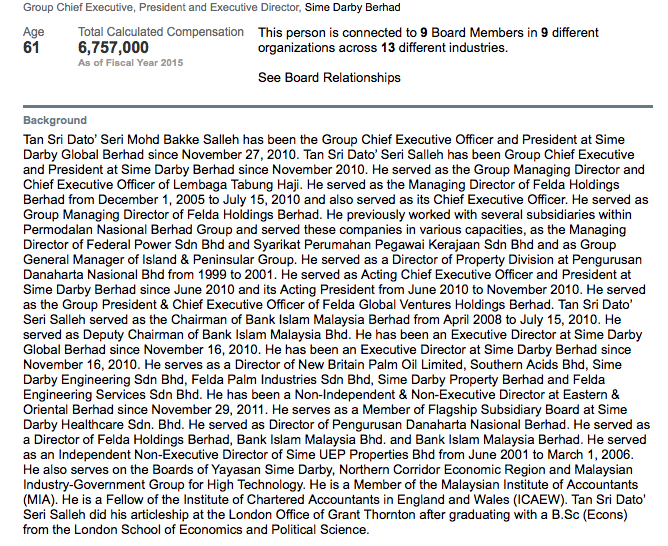 Long live 1MDB Advisor! Nope, he didn't say that. 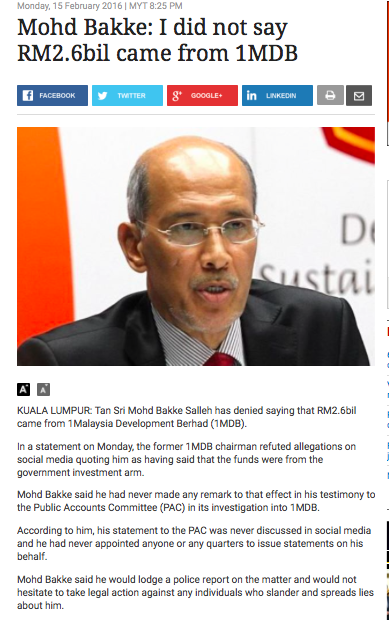 Bakke Salleh would have no ability to speak on a transaction that happened in 2013, well after he left 1MDB. Most people would therefore dismiss it as completely illogical. One has to be wary of crackpot theories. "The SWIFT Code PNBPUS3NANYC belongs to Alfa-Bank Moscow. This is not just a tell tale sign that the document is an absolute hoax but a very firm confirmation that the document is a hoax or a fraud. How could WSJ miss this factual error?" "I didn't say it was true, I just said that someone said it was true". The "RPK dodge" is very useful, whether you are placing portly Minangkabau matrons in the jungles of Shah Alam at night with C4 explosives, or explaining why the WSJ remains, and will always remain, un-sued. Similarly Sirul also has denied any of Najib's involvement in the murder of Atlantuya and now even claiming five people trying to bribe him to implicate Najib with the murder, hmmm....Welcome to Malaysia Dato !